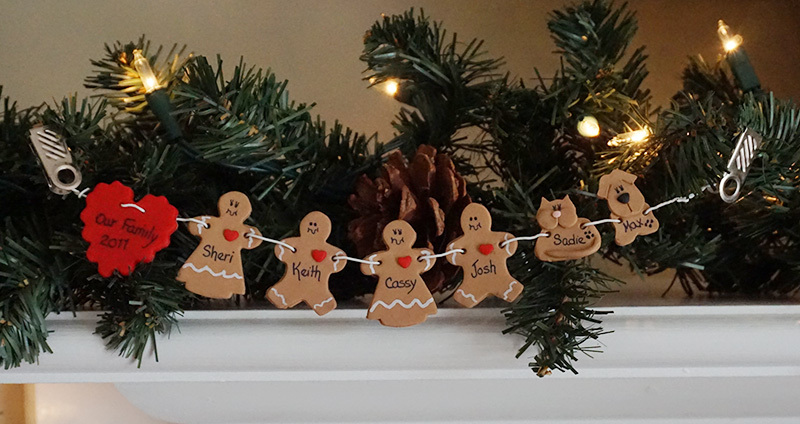 Personalize with 2-10+ names! Add more names for just $.50 each! Example: Merry Christmas, The Smiths, Happy Holidays, etc. To ensure product delivery by December 25th orders must be received by December 15th! Information published on this site may contain links to other sites. We make no representations about any other web site accessed through this site, and are not responsible for any software or the content of any information published on the site of any other party. Take precautions when downloading files from sites to protect your computer software and data from viruses and other destructive programs. The material posted on these pages may be retrieved solely for your own personal use and may be downloaded to your own hard disk. Do not otherwise copy, modify, or distribute the contents of these pages without express permission in writing.